Setting an out-of-office / vacation reply to people who send you an email is polite and lets them know that you won’t be answering their email until you return. Google’s Gmail platform makes it easy to set up this automatic response and remove it once you have returned to your office. 1. Launch Shift or open Gmail and sign into your account. 2. Click on “settings,” in the upper right-hand corner. 4. Complete the date range, subject, and message boxes. Take into consideration that if you have a Gmail signature, it will show at the bottom of your message. You will see a banner at the top of your Gmail screen as long as your “out of office” automatic reply is turned on. 1. Open Gmail and sign into your account. 1. 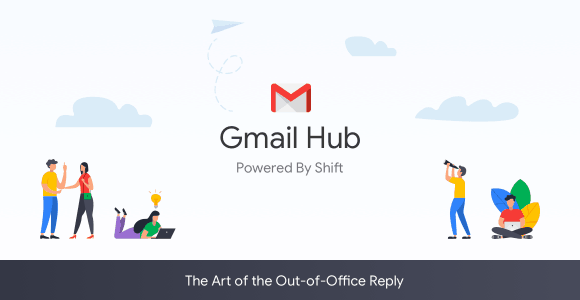 If you have more than one email address, make sure to set up ‘out-of-office’ replies to each one of your Gmail accounts—they do not sync automatically! You can also minimize this effort through the multi-email management feature of Shift. 2. Your out-of-office / vacation automatic response begins at 12:00 a.m. on the first day of the date range and ends at 11:59 p.m. on the last day unless you end it earlier. 3. The same person will only get your response once every four days. 4. 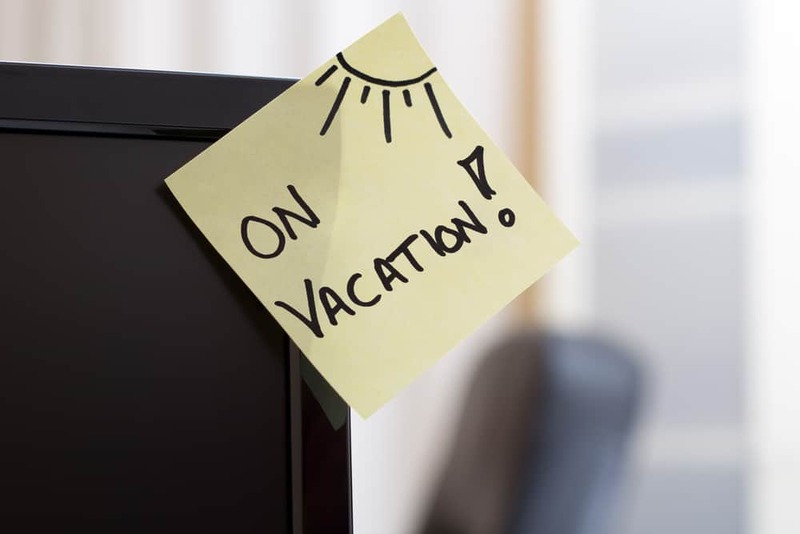 Email messages sent to your spam folder will not get the out-of-office / vacation response.